We offer friendly, reliable tuition tailored to meet your individual experience and requirements. requirements resulting from other debilitating conditions such as MS we can cater to all your needs. 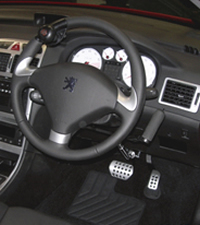 Plus Optional Infrared Controls - which facilitate control of lights, indicators, horn etc. Alternatively we can provide tuition in your own adapted vehicle if you would prefer. and ensure you learn to drive with the minimum stress and the maximum confidence. 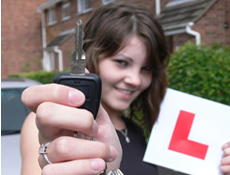 approach to teaching you to drive based on over 25 years of experience.